At least, that's what the internet thinks—but you be the judge. If you've been obsessively following the royal family like I have (JK—of course you have; they're the darlings of our generation! 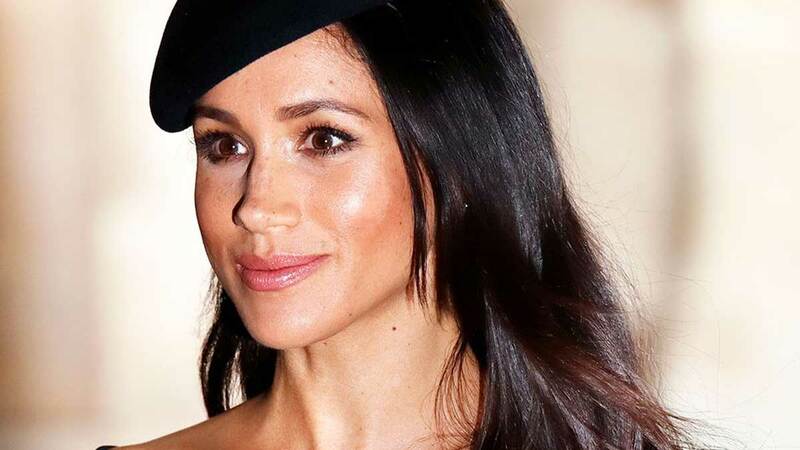 Aside from the cast of Riverdale…Noah Centineo…your mom…), you already know everything there is to know about Meghan Markle. But I'm willing to bet that you didn't know she recently cut her hair, did you? And that's because the alleged haircut was, most likely, done in secret—exactly so you wouldn't notice. 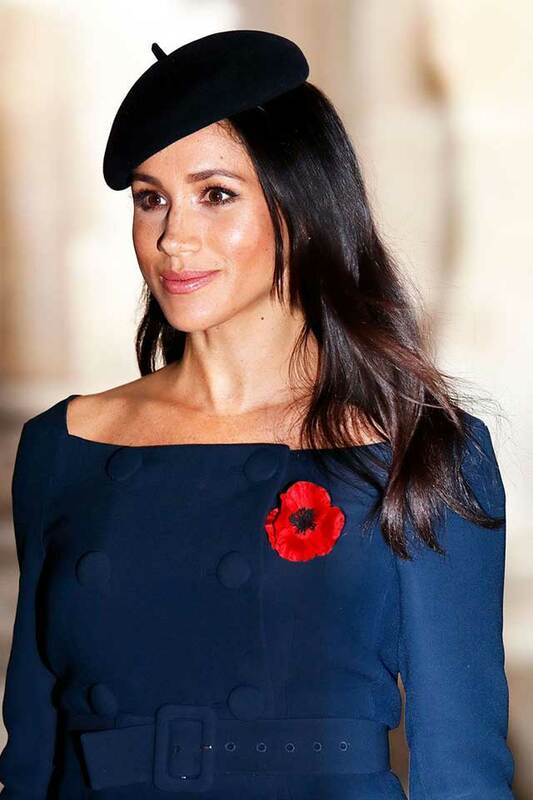 According to PopSugar, Meghan recently got an itty-bitty haircut, right in the middle of her crazy-public November schedule, which she debuted at the Remembrance Day Sunday service. Well, not exactly debuted—more like showed up, and a bunch of eagle-eyed beauty editors happened to notice some shorter, choppier layers around her face. So why all the secrecy? Well, it's not because Meghan hates you personally and wants to hide her life from you—it's so the world won't freak out over every little hair change she makes (even though I'm kind of doing it right now). But if she did, in fact, get a secret haircut, it's a trick that she picked up from Princess Diana, who was so heavily media scrutinized, she had to cut her hair in quarter-inch increments. "Whatever I did to her hair became front-page news," said Princess Diana's hairstylist in a rare interview with Town & Country earlier this year. And the same scrunity has been true for both Kate Middleton and Meghan Markle. So to keep focus on the important work the Royal family is doing, Princess Di, and, possibly Meghan, too, opted for secret haircuts, giving her the illusion of perfectly healthy, never-changing hairstyles. Crazy, huh? Ah, what it would be like to be so famous, people write long articles about whether or not you trimmed the ends of your hair. What a wild, wild world we live in. And now you're complicit. Sorry!